Founded in 1947, Abbott Construction have successfully been producing quality construction for 70 years. 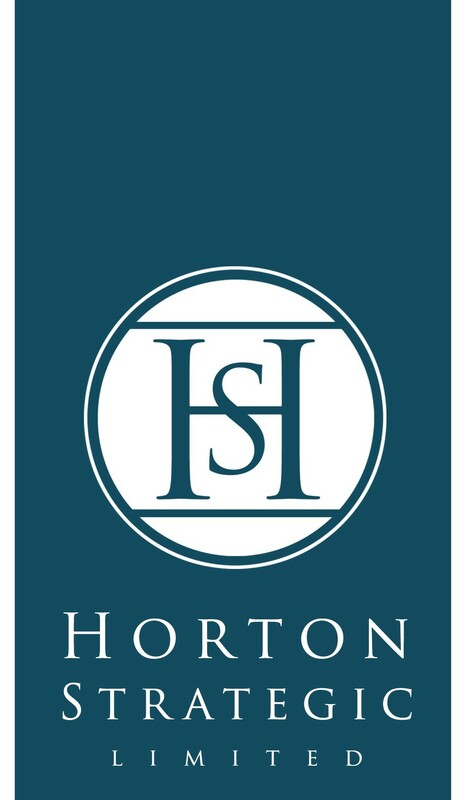 We have extensive experience in a number of building sectors including Education, Commercial, Private Residential, Industrial and Student Accommodation. Baxall Construction are a reputable regional main contractor providing new build, refurbishment, design and project management solutions to public and private sector clients across Kent, London and the South East. Successfully delivering across the education, high quality residential, ecclesiastical, public, leisure and commercial sectors, Baxall are specialists in BIM, sustainable and Modern Methods of Construction solutions. Waterloo are a manufacturer of grilles, diffusers, louvres, plenums, VAV and chilled beams. Established over 75 years ago, Clague is a multi-award winning practice incorporating an outstanding team of architects, urban designers, interior designers and historic building consultants. Crofton was established in 2000 with a vision to create an engineering services consultancy that embodies industry learning. Crofton provides electrical, mechanical, structural and civil engineering design for the construction industry. Delivering project and programme management consultancy around the world. We are Chartered Architects operating out of studios in Tunbridge Wells and Canterbury. We design buildings and environments of various scales and complexity. Building in Kent since 1875, Jenner (Contractors) Ltd are a construction company based in Folkestone. We deliver across all the main sectors including housing, education, commercial, community, historic, care and healthcare. Logic PM is a RICS accredited, independent, construction project management company. We offer a range of construction consultancy and project management services to support you and your business. 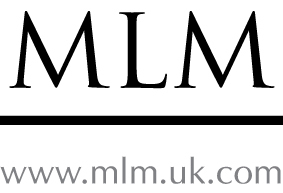 MLM is an innovative multidisciplinary engineering and environmental consultancy and corporate approved inspector. They provide professional services in all aspects of Environment Planning and Development, Buildings and Infrastructure, Compliance and Sustainability. Woodley Coles LLP is an award winning independent Quantity Surveying and Cost Management practice established in 2001 to serve the construction industry. 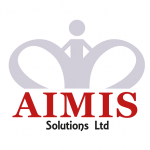 At AIMIS Solutions Limited, we specialise in developing business change strategies to adapt to the new ways of managing information in a digitised industry. We offer three core services; Strategic BIM Management for organisational adoption, BIM Project support to assist with live projects where there is a BIM requirement and BIM Modelling to assist with the creation of models where perhaps there may be a capability gap. myConsole is a pre-construction go/no go pipeline management CRM tailored to the UK construction industry. 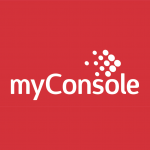 The myConsole tools drive certainty, through improving leadership insights, win rates and lowering bid costs. Using cloud-based technology, marginal gains thinking and cognitive workflows, it is now possible to ensure efficiency at each stage of the procurement cycle. Digitisation now allows for win rates of 1 in 2, through focusing efforts on the bids most likely to succeed. We are the world’s largest and most influential professional body for construction management and leadership. We accredit university degrees, educational courses and training. Our professional and vocational qualifications are a mark of the highest levels of competence and professionalism, providing assurance to clients and other professionals procuring built assets. Walker Construction (UK) Ltd is a multi-disciplined construction and civil engineering company operating throughout South East England. Formed in 1964, it is a thriving, successful company with a track record of 55 years’ industry experience, including more than 35 years as a rail industry contractor. It attributes its success to demonstrable experience and proven expertise; a strong desire to work closely with its customers and an exceptional working relationship with its employees. Established in 1996, Logan Construction has an excellent reputation for successful delivery on complex refurbishment and new build projects, primarily in the health and education sectors. We also work within the research, commercial and public building sectors. We specialise in working within live environments and we apply our vast experience to our approach and methodology, liaising closely with our clients and their teams, to meet their aspirations and exceed their expectations. Cablesheer was established in 1984 and has developed a reputation within the construction industry for delivering projects on budget and on time. A specialist composites product manufacturer delivering knowledge, innovation and practical solutions. Founded in 1901, the Electrical Contractors’ Association (ECA) is the UK’s leading trade association representing the interests of contractors who design, install, inspect, test and maintain electrical and electronic equipment and services. Knauf is firmly committed to on-going technology developments and diversification, working closely with the industry to deliver quality, innovative, cost-effective products to our customers. Masonry Frame Systems (MFS) is a specialist thin joint blockwork contractor based in Kent, which operates throughout London and the South East of England. Formed in 1970 the O’Keefe Group of Companies are market leaders in the groundworks, soil stabilisation and remediation sectors. RAP Interiors are an award winning design and build contractor, providing a turnkey solution for any commercial space project from design, refurbishment to fit out. Brinson Staniland Partnership are a practice of consulting engineers specialising in mechanical , electrical and public health systems for buildings and the external environment. The practice, which is based in Bromley, Kent, has the latest in communications facilities including CAD and computer based design engineering packages. South East Timber and Damp Limited has over 20 years of experience in assisting with the eradication of Rising Damp, Woodworm, Condensation, Dry Rot and Wet Rot, just to name a few. We also specialise in the installation of Waterproofing / Tanking of basements and Wet Rooms and all aspects related to these remedial services. Hawden Associates is a successful firm of consulting engineers, specialising in mechanical, electrical and public health (MEP) engineering based in the Faversham, Kent. 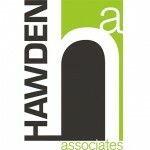 Hawden Associates continues to grow though sustained productivity, innovation, collaboration and its’ desire to be part of a Client focused professional team. 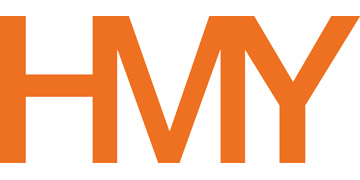 MHA MacIntyre Hudson is a Top 15 national accountancy practice with offices in Canterbury and Maidstone. We work with a wide range of clients in the construction sector including commercial and residential developers, contractors, sub-contractors, civil engineers, architects etc. guiding your business from start up, through growth strategies and surviving a changing economy to exit planning. Profile is a unique team of experienced consultants ranging from Directors to trainees and all levels in between. We specialise in construction planning and programme services, based from our offices in Kent, London and Spain. We provide expert “time management” knowledge and support to the “built environment” in a quality assured and cost efficient manner. Profile are experienced in new builds, refurbishments and renewal projects across the whole spectrum of the industry, including commercial, residential, leisure, retail, education, hospitals and industrial.